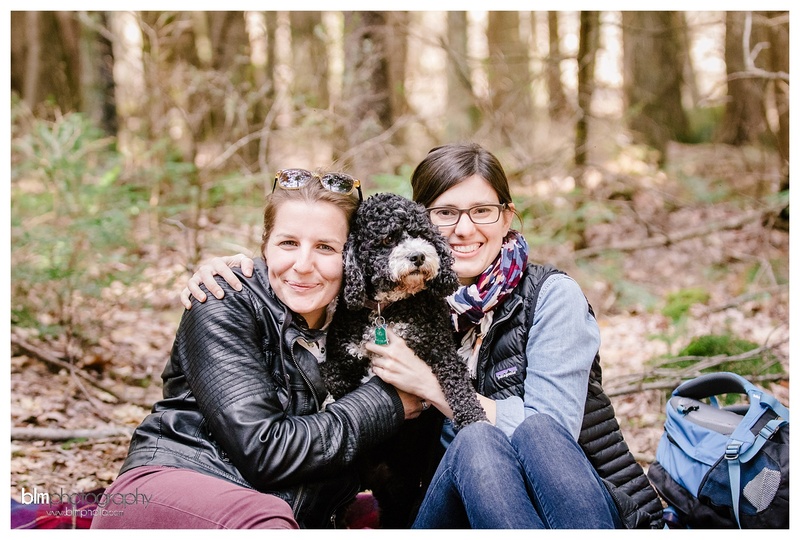 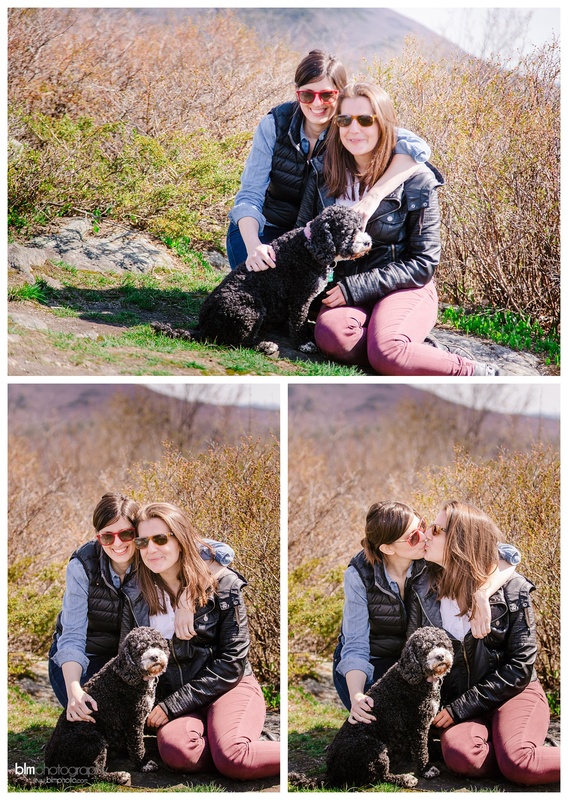 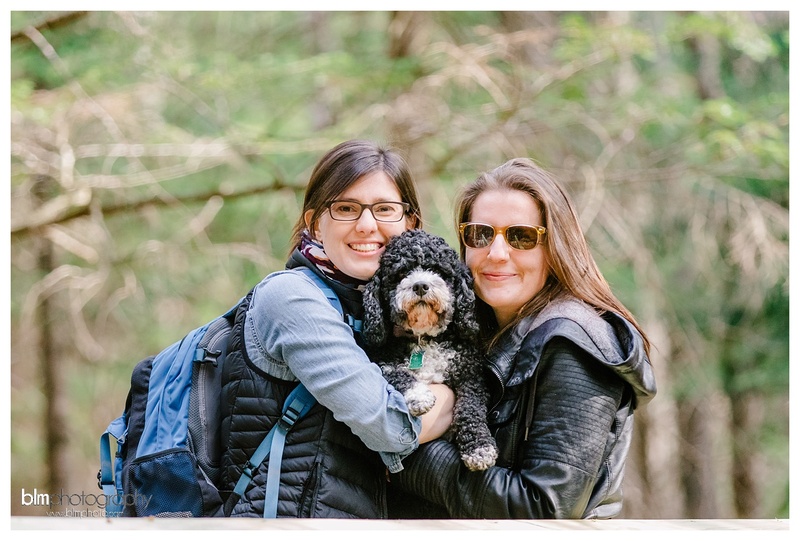 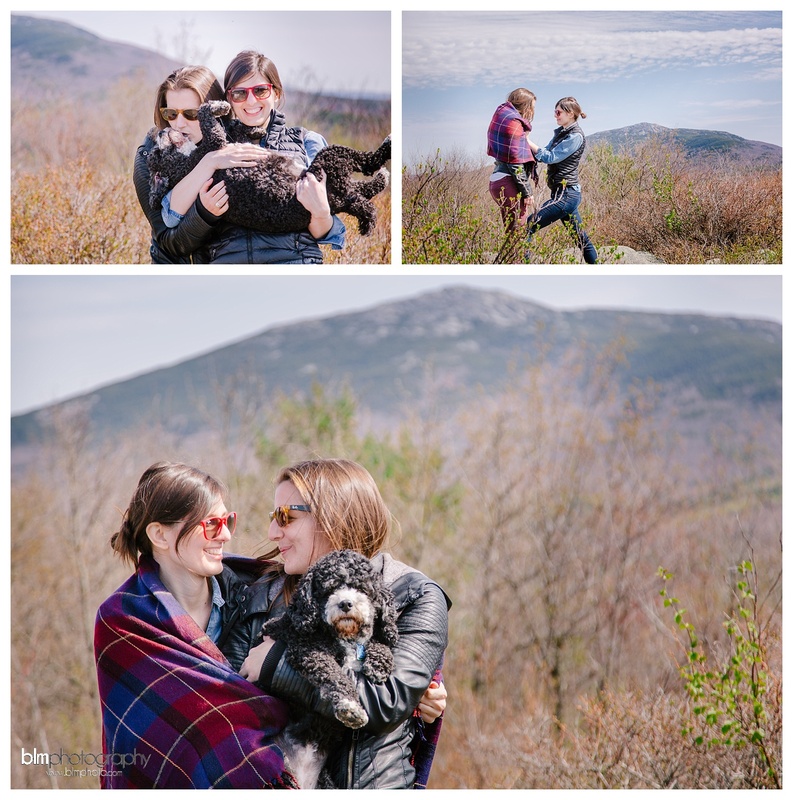 When my wedding clients ask if we can hike a mountain for their engagement photo session, I already want to jump for joy (even if I’m out of shape and forget to eat breakfast) but when they ask if they can bring their dog Clover to be in pictures as well.. 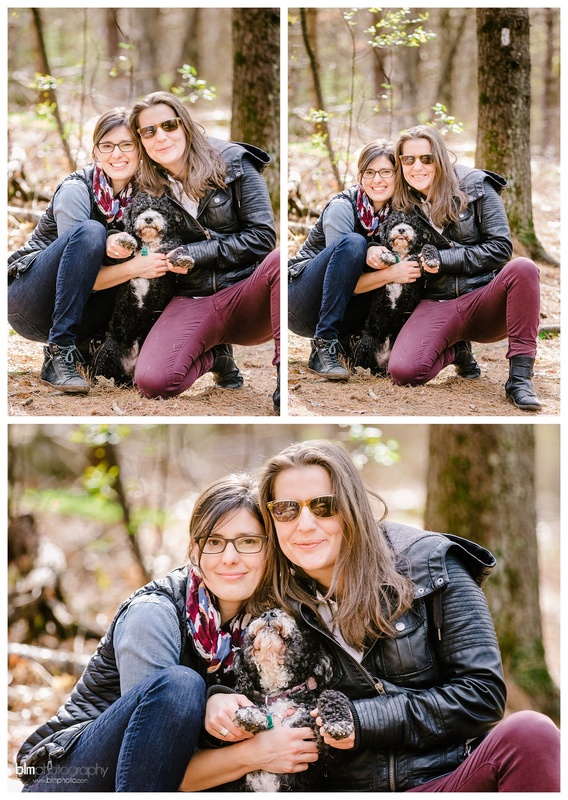 I want to cry happy, happy tears. 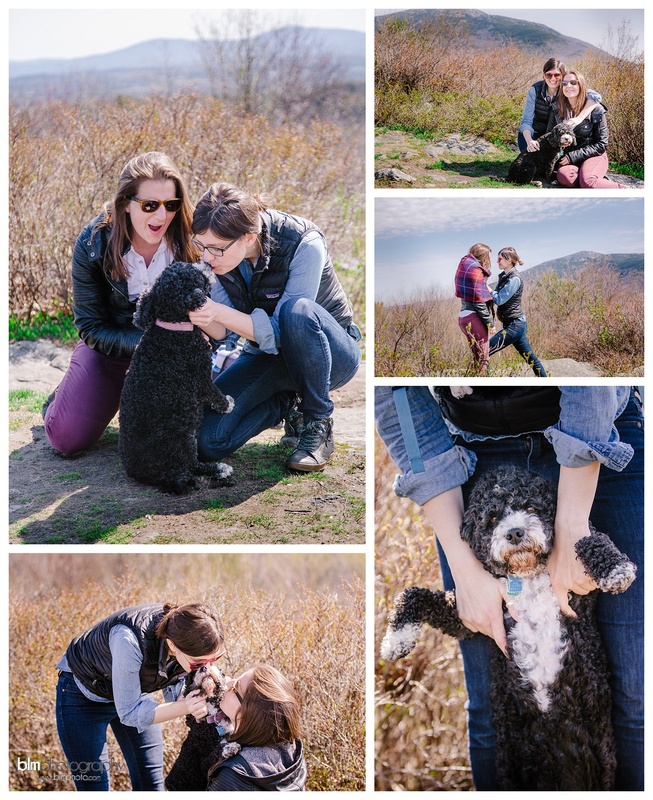 Anyone that knows me how pictures of happy couples and happy dogs make my soul happy. 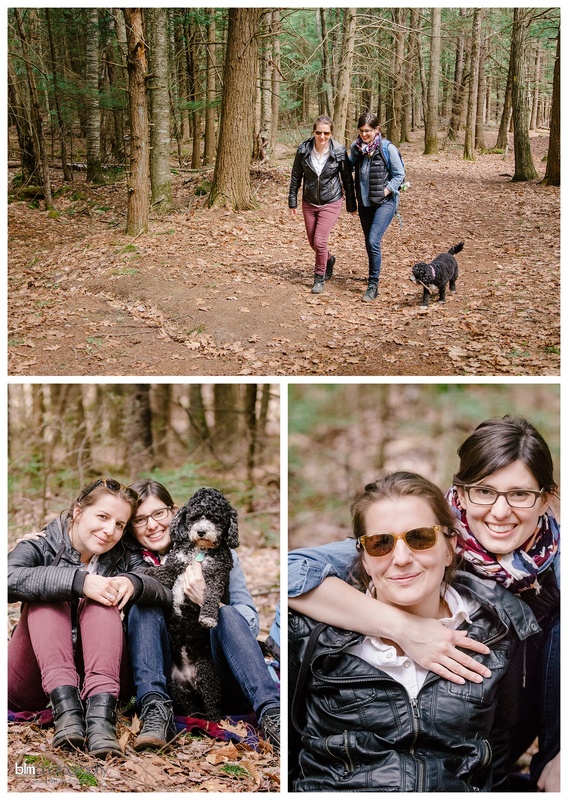 These two ladies are nothing but beautiful, smart and so much fun inside and out. 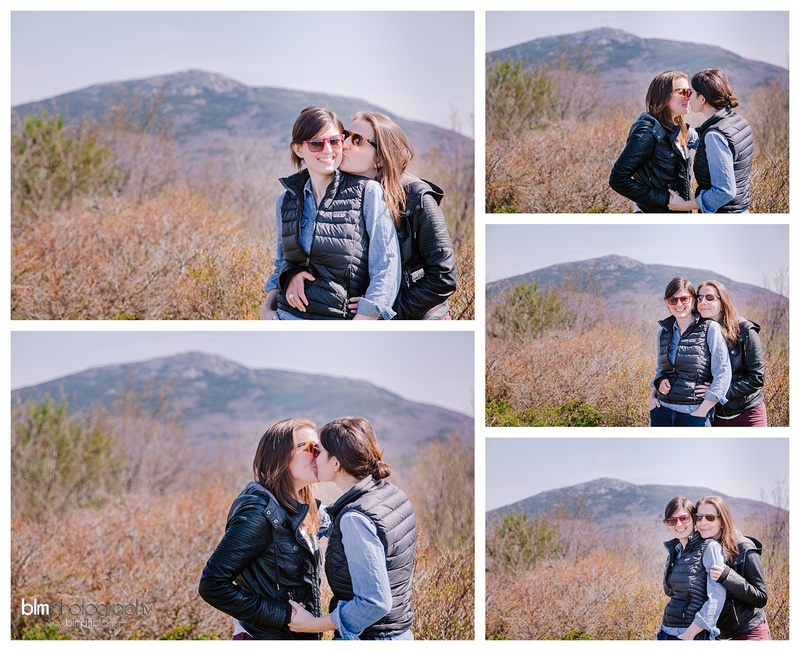 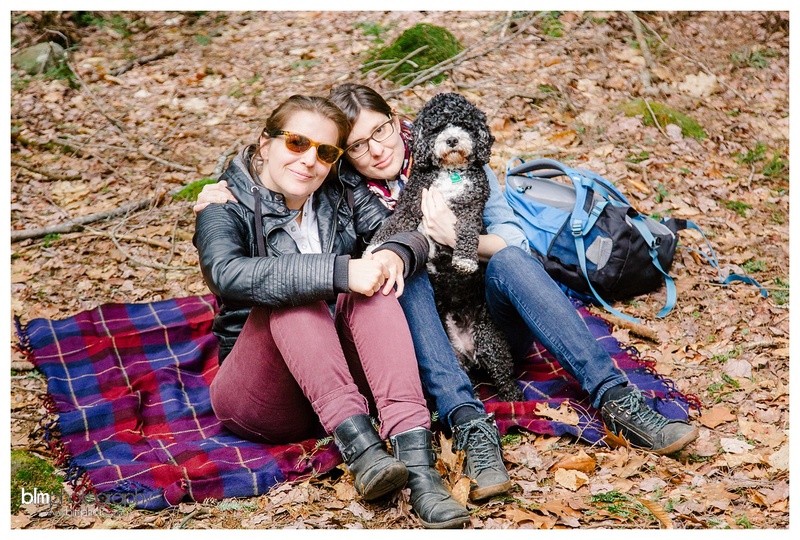 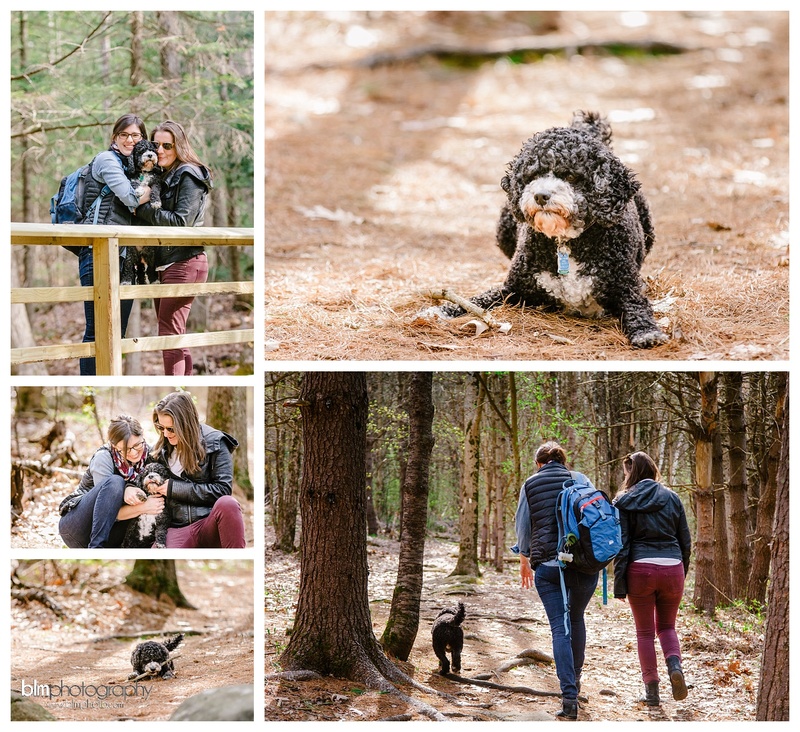 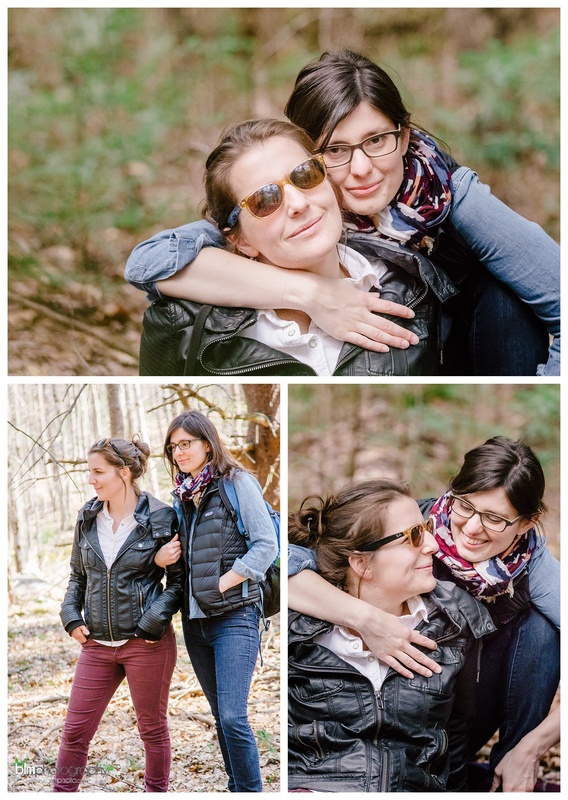 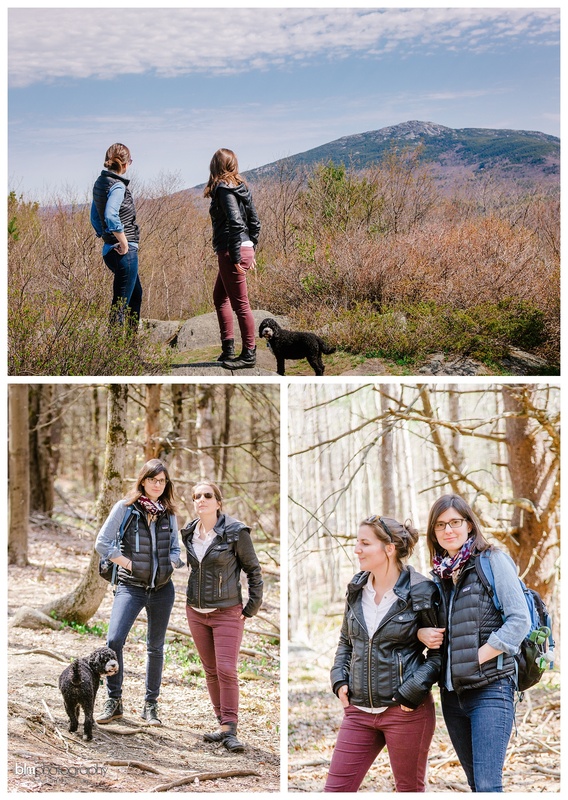 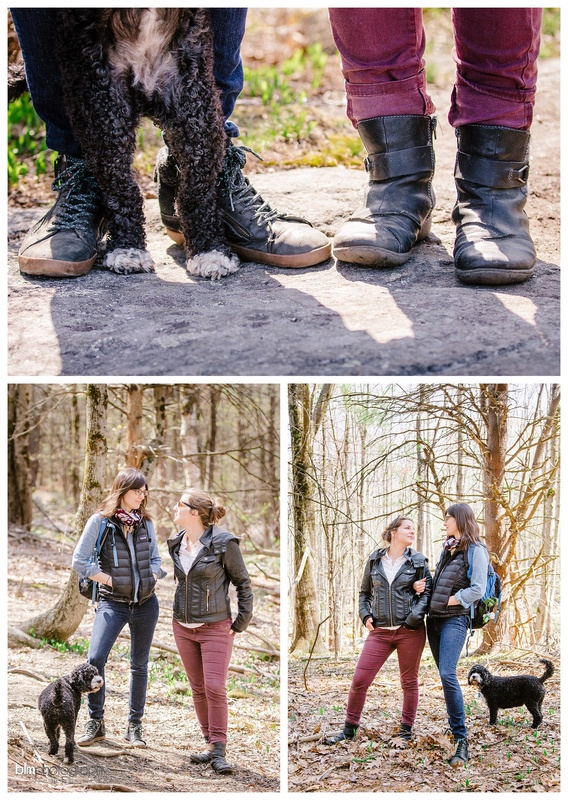 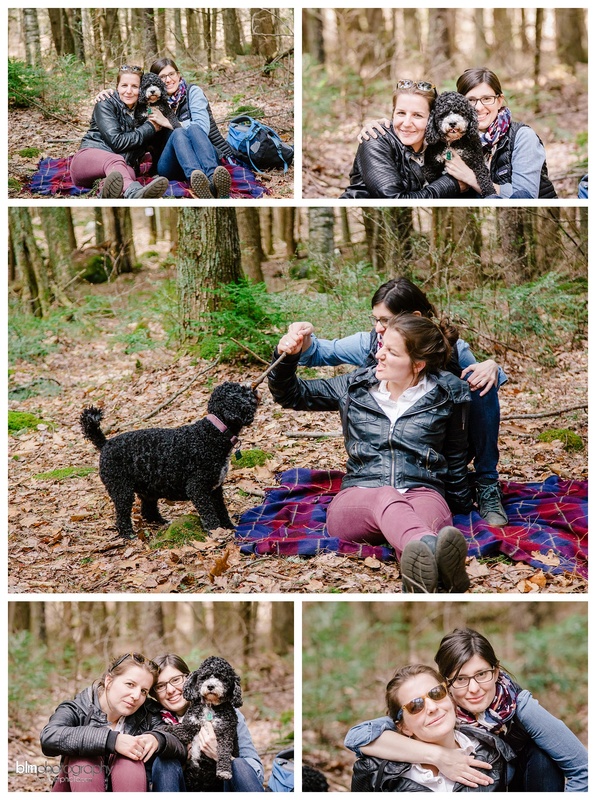 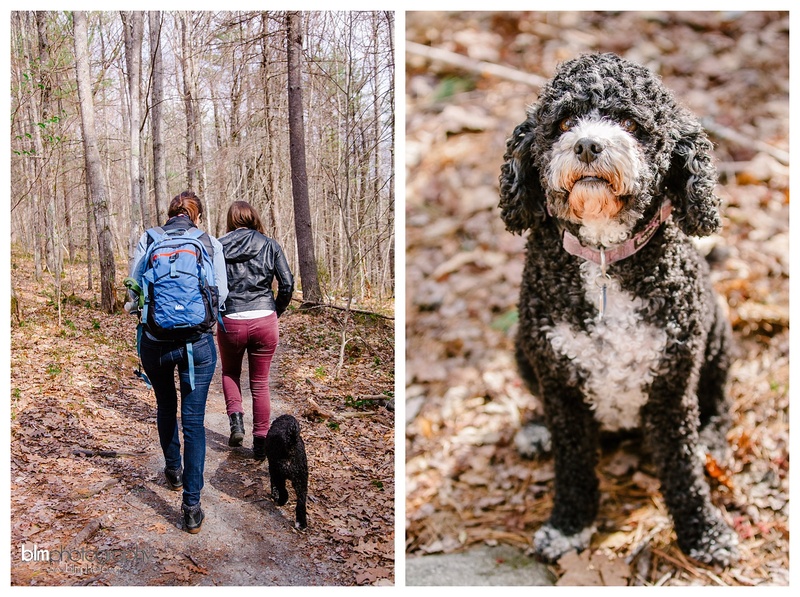 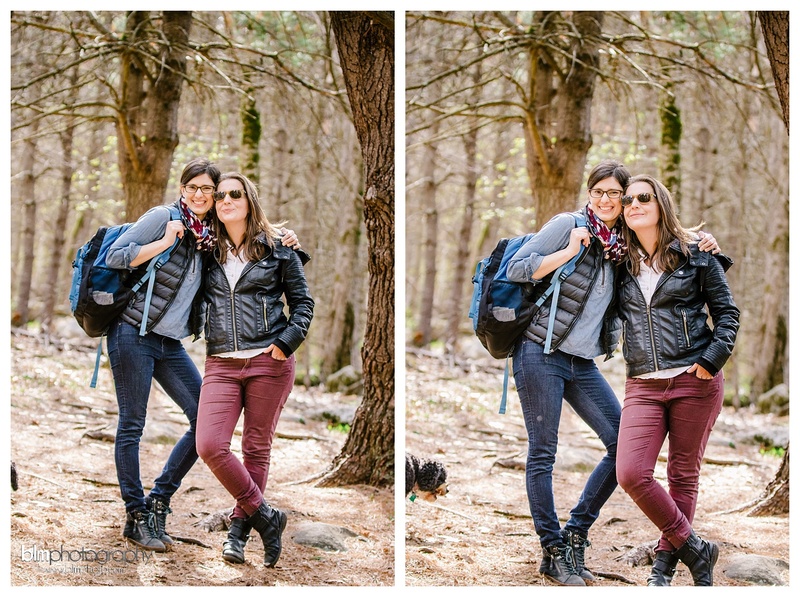 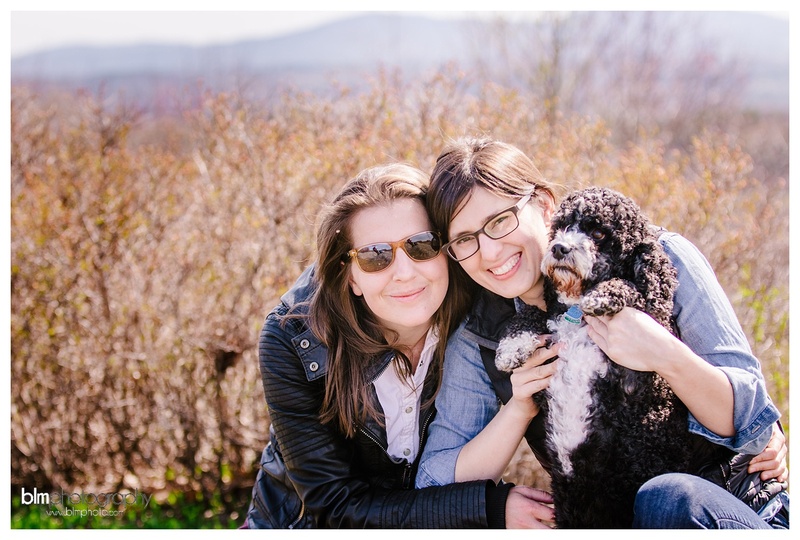 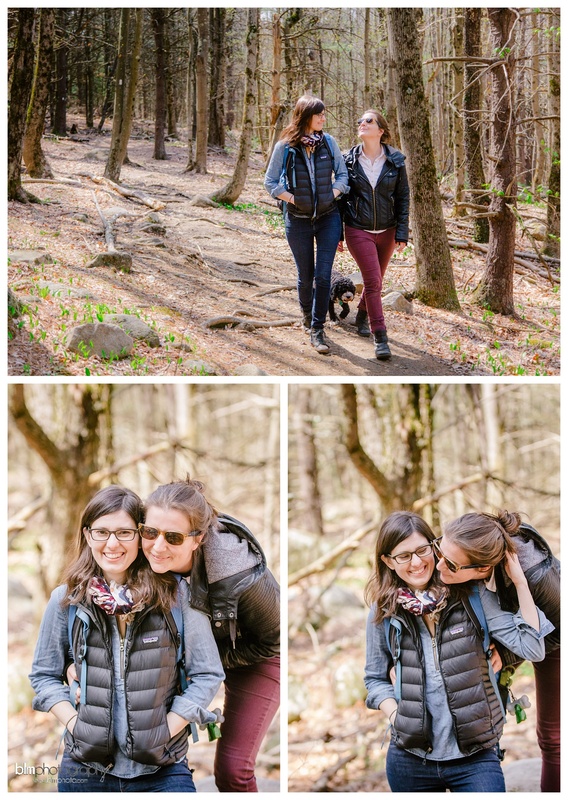 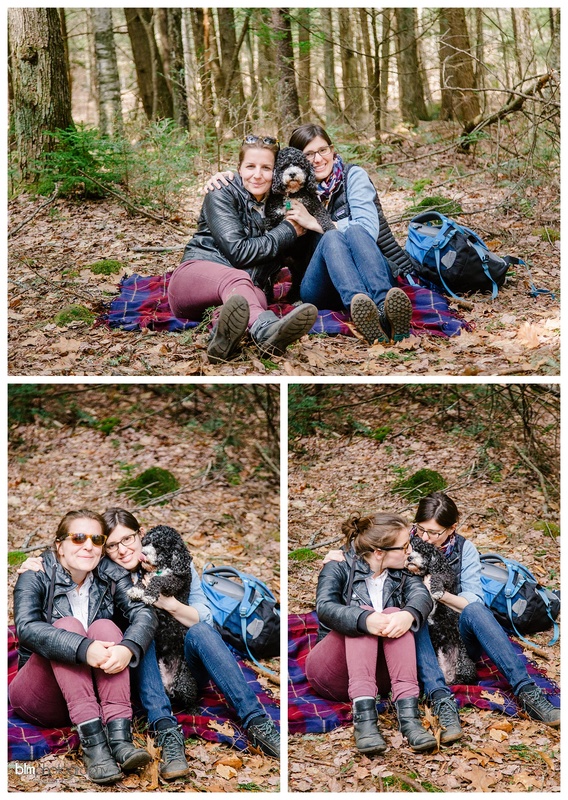 Check out their photos from our hike up Gap Mountain and stay tuned for their wedding photos in just a few short weeks!